You Don’ #@&$ with the Jesus! 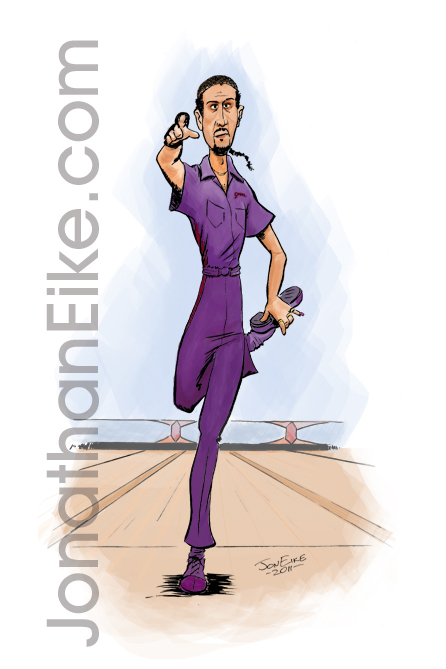 I participated in a “Big Lebowski” art show a while back. John Tuturro was awesome in that movie.